Showing 18 articles from May 3, 2015. SOUTH BEND - Three cases highlighted the action in Pacific County Superior Court last Friday afternoon, including domestic violence, violation of a protection order, and possession of methamphetamine. 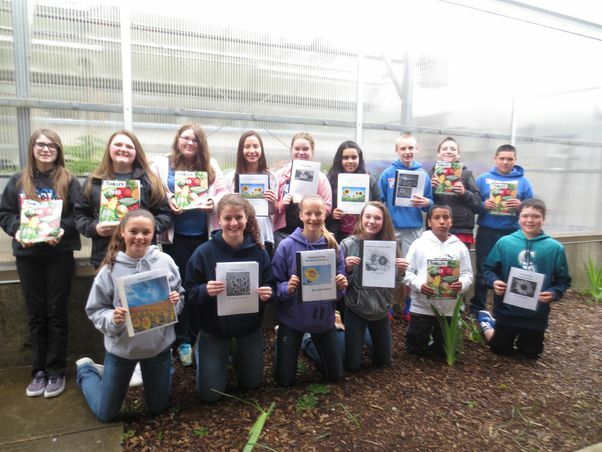 The Willapa Valley seventh grade class has been working on a project called "Sunflower Houses" in Mr. Bannish and Mr. Ege's science class. This project was introduced the school four years ago by Darlene Smith, who plants the top few houses on her property. What products or solutions can you recommend to help seniors keep up with their medications? My mom is supposed to take several different medications at different times of the day but frequently forgets. On behalf of the citizens of South Bend, I would like to say thank you. SOUTH BEND - Drivers who use State Route 101 through South Bend should expect delays of up to 20 minutes from 10 a.m. to noon on Thursday, May 7. Life Christian Academy defeated Willapa Harbor by eight strokes, 170 to 178, in high school golf last Thursday. Both the South Bend and the Raymond track teams had a track meet to attend April 30. For the Lady Titans, their inaugural season is looking promising as they are tied with Onalaska for fourth position in the league and split games with them this past April 29. Running a doubleheader with the Loggers, Pe Ell-Willapa Valley (P-WV) ran away with the first game 9-1. 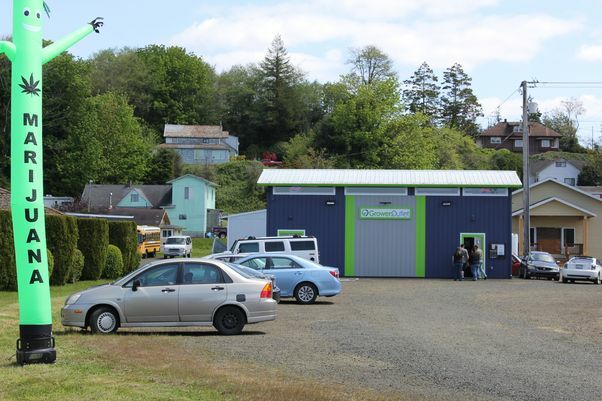 The Pe Ell-Willapa Valley Titans played two games last Thursday against Napavine and came away with both a win and a loss. 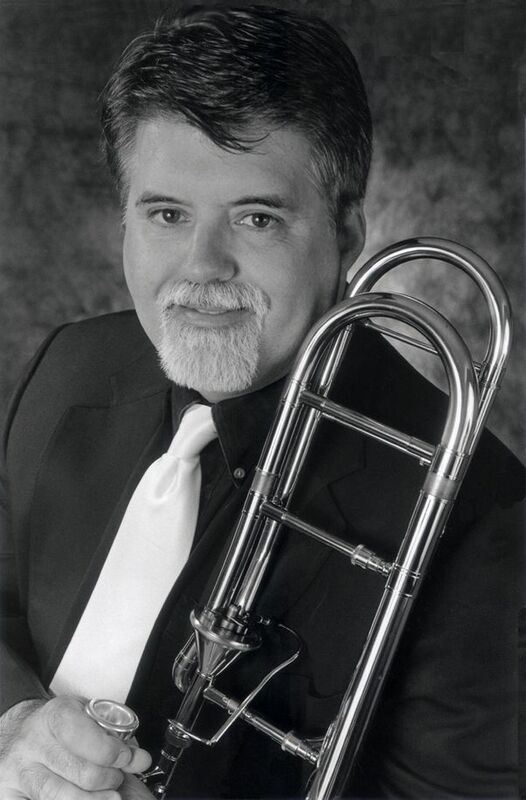 Portland musician Jack Quinby promises an "upbeat and fun" concert when he brings his nine-piece All-Star Band to entertain a Sunday Afternoon Live audience May 10. "The Music's Always There, With You"
It is reported that telegraphic news reached the coast this morning of the sinking of the big steamship Lusitania, presumably by a German torpedo boat, but no definite particulars are available as we go to press. The Lusitania sailed from New York a few days ago for England.